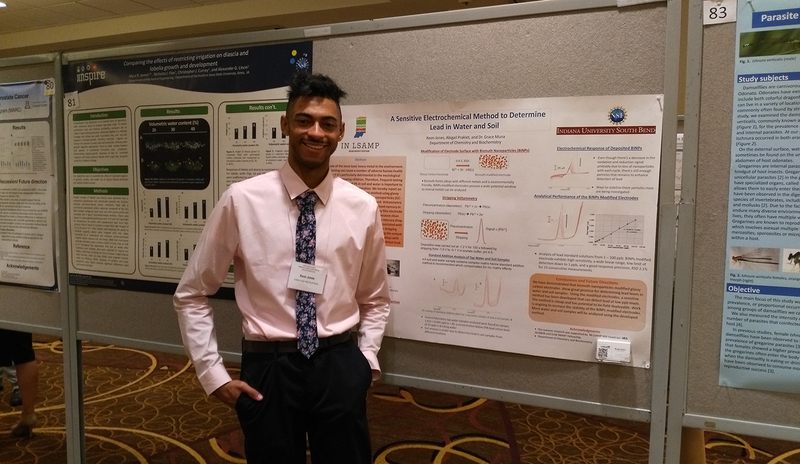 E-Lexus Thornton presents his poster at the LSCME conference in Indianapolis, Oct 6th. 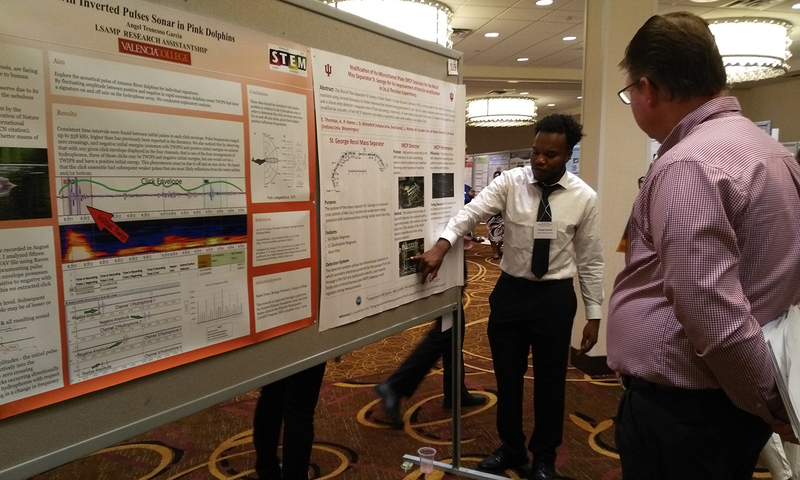 Keon Jones presents his poster at the LSCME conference in Indianapolis, Oct 6th. 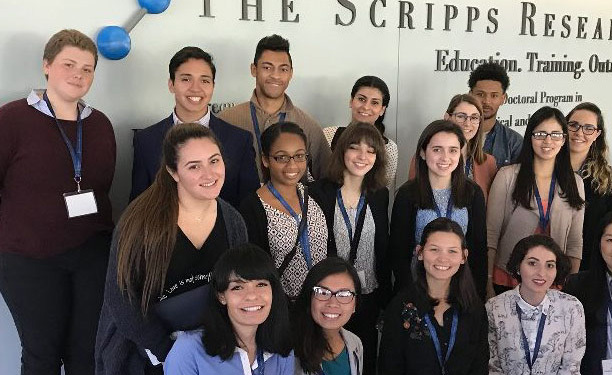 The LSAMP program at IUSB is designed to increase the recruitment, retention and graduation rates of underrepresented minority (URM) students in the STEM fields. IUSB is strongly committed to implementing various activities that will foster growth and success of URM students to achieve the LSAMP goals. "Surrounding yourself with people who want to see you succeed and believe in you is uplifting and motivating. Science is difficult and demanding, so I've learned that it's okay to ask for help."